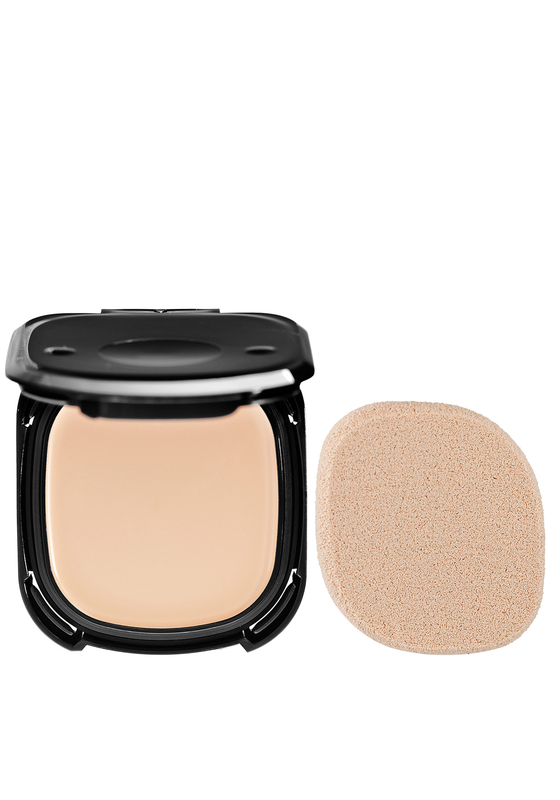 This compact cream foundation from Shiseido glides onto the face easily. It will give you a lustrous finish with medium coverage that will last all day long. Suitable for use on all skin types and has been dermatologist tested.